1. Tidying up will change your life. 2. Tidying up doesn’t cost anything (no need to purchase storage units or dividers or any of the other little plastic organizers that will end up at your next tag sale). 3. If you follow author Marie Kondo’s instructions for tidying up, you will create more time and mental space in your life for the people, things and activities you are truly passionate about. Getting dressed in the morning takes seconds. I have all of my clothing neatly folded on a shelf in my closet or it’s in the laundry hamper waiting to be washed. I can’t remember ever in my life having this level of orderliness in my closet. What’s even greater, I’ve kept it up. I kon-maried my closet during one weekend of July 2015. It’s now January 2017 and my wardrobe is still tidy. 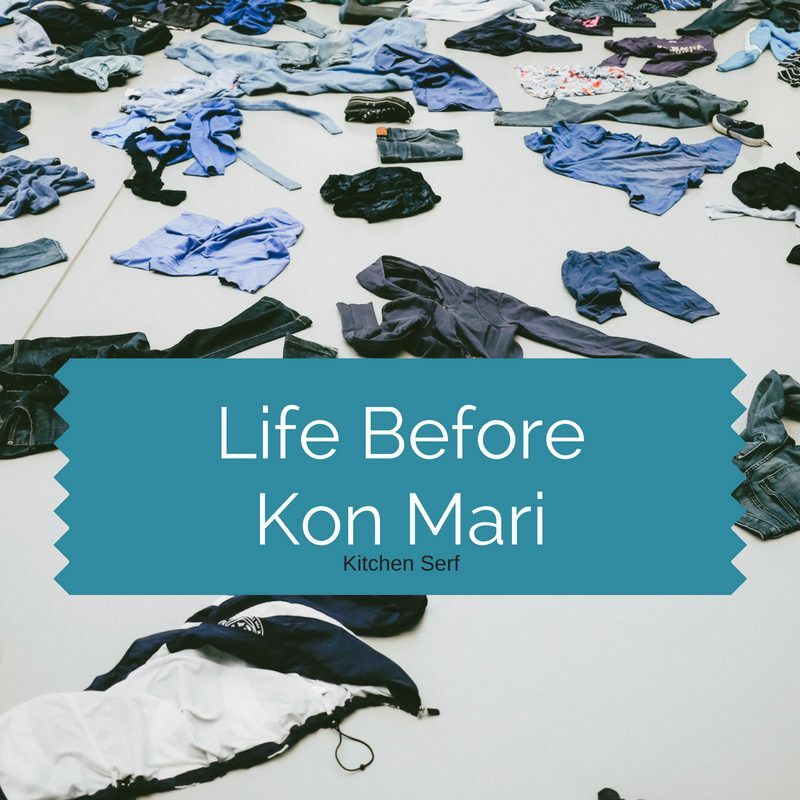 Life before Kon-Mari’s The Life Changing Magic of Tidying Up was, well, less than tidy. Before I tell you why you need Marie Kondo and her book in your life, let me lay myself bare to you. I am a slob. I was born this way. Are you old enough to remember the original Odd Couple tv show from the 1970’s? I am Oscar. My childhood bedroom was usually a swamp of clothes, books, girl debris and empty candy wrappers. It didn’t bother me one bit. My closet? Forget it. It’s where I shoved everything in a jumble when my mother ordered me to clean my room. I carried my slobbiness to college where I eventually met my husband. Foolish man saw the state of my studio apartment and still married me. 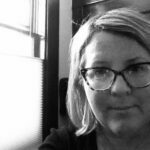 Having a child helped me get a bit more organized but not in a life-changing way. That took reading Marie Kondo’s book, The Life-Changing Magic of Tidying Up. I wish I could remember what prompted me to pick it up. I’m not big into the self-help tomes. No one I knew seemed to have read it when I started exhorting Marie’s work. But I’m so glad I did. The essence of Tidying Up is that you hold each object in your hand. If it sparks joy, it stays. If not, you need to discard it. I read Marie Kondo’s book in July 2015 and began kon-mari-ing everything by category. I started with clothing, as Kondo suggests, and it’s made a big difference in my life. The weekend I started I got rid of two giant bags of clothing–just mine. I had cocktail dresses lingering in my closet from life pre-baby and that baby is now 13. Today, the only things that are left on my shelf are the clothes I actually wear. It feels so good to look in my closet and instantly find what I’m looking for. Tidying Up means I always have a neatly organized shelf of clothing, which frees up time for pursuits other than searching for that pink shirt or those black pants. The trend for bloggers writing about Life-Changing Magic is to report what is left in their closets after tidying up. Keep in mind, I live in rural Maine, which tends toward the super casual. Seriously, my small town’s library recently hosted a dance as a fundraiser and the posters implored party-goers to don their best plaid. Also, I have a job that allows me, begrudgingly, to wear nice jeans to work. Summers are fairly mild so I tend to wear long pants or shorts and a long sleeve tee. I do need more sweaters and blouses. I really questioned whether I needed to kon-mari my wardrobe because I’m not a fashion horse, I felt I wasn’t going to get much from going through the process of holding each item of clothing in my hand to see if it sparked joy. This seemed to me a practice, which would only benefit fashion hoarders with 40 pairs of jeans and 100 pairs of black slacks. Perhaps you’re wondering if my wardrobe would still be as tidy if I had more clothes? I think it would. The whole premise of Marie Kondo is that you only keep those things that “spark joy.” So, if I have twice as many things, as long as they spark joy, and I’m keeping my shelves tidy, it should all work. I had way more clothing than I thought I did and was slightly repulsed by all the stuff hanging around that I hadn’t worn in years. It is so freeing to have whittled my wardrobe. I look at my shelves and I feel weightless instead of weighed down by the all the crap, literal and psychic that my old wardrobe was spewing. I kon-maried my makeup, nail polish and cosmetic samples, which is a fairly extensive collection. Who else is a Sephora VIB and doesn’t want to explain to her partner what that means? Can I get a shout-out? Putting on my daily face every morning is as seamless as getting dressed. I have all of the products I use daily in one clear cosmetic case. I have everything else organized in separate cosmetic bags and baskets (I’m lacking drawer space in tiny house). Lipsticks, lip glosses, balms and lip liners are in one; mascaras and eyeliners in another, blushes, concealers and foundations in another, ditto brushes and tools like eyelash curlers and the wonder sponge. I was born a book person. Books are friends, books are love. So I really dreaded the process of kon-mari-ing my books. I live in a tiny house so I have books in the house but lots of books on the second floor of our barn. Books that I hadn’t touched in years and didn’t really care to read again sat on shelves. I felt nauseous while I was going through them all and I desperately wanted to stop the process several times but I got through it. It took a weekend but in the end, I donated a carload of books to my local library. I loaded the trunk with books to donate. I piled boxes of books on the back seat and still more rested on my passenger seat. I’m ashamed to say, there were more boxes that I had to toss because they had gotten mildewed. I have more time to do yoga, to garden, to hang out with the teenager, to just goof off. I have more space in my head to think about what I really want in my life and the energy to shape it a certain way. Because I can be ready and out the door in less than ten minutes in the morning, I’ve made time to meditate every morning. That in turn is bringing me another level of success at work. 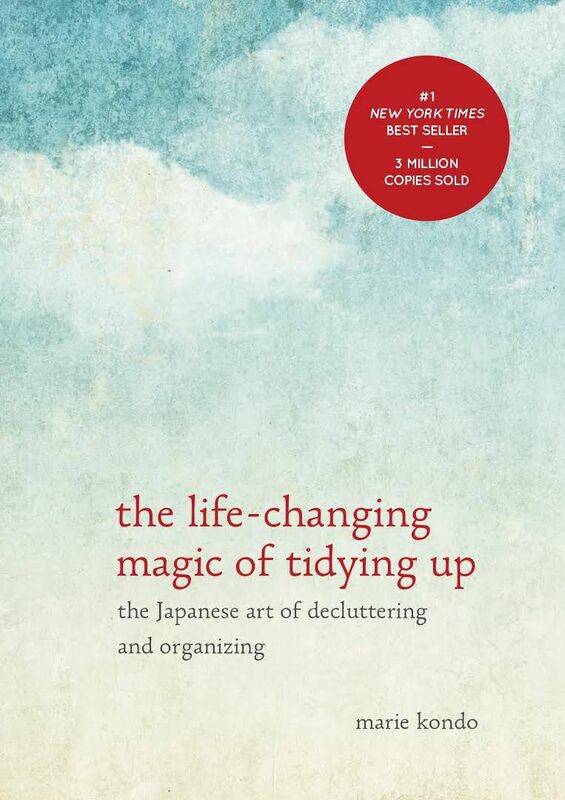 Tell me, have you read The Life-Changing Magic of Tidying Up? What did you think? 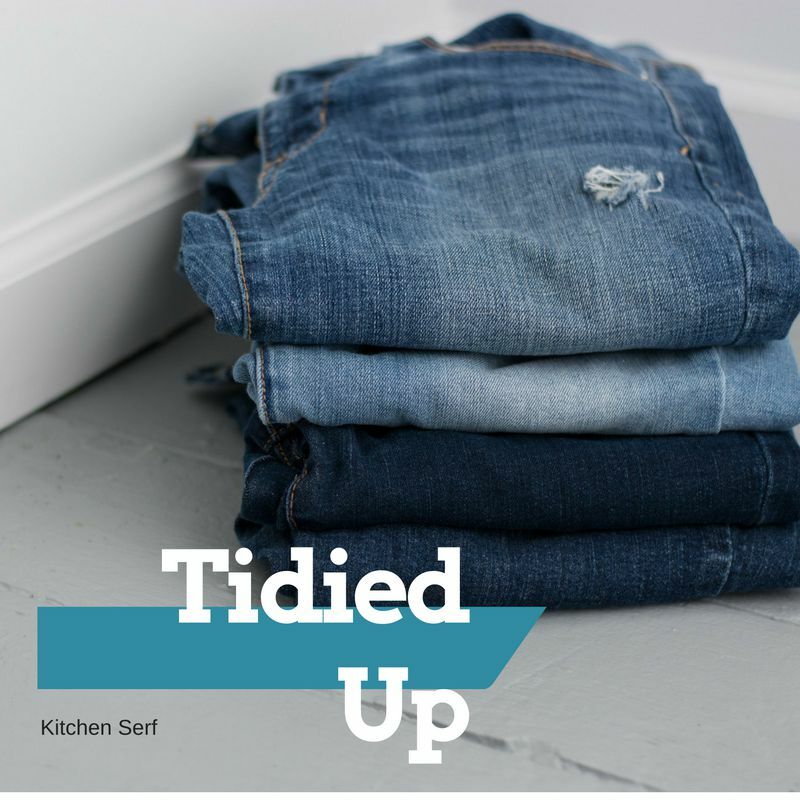 Have you tidied? Are you tidying? Do you have another method you love? Leave a message in the comments below.